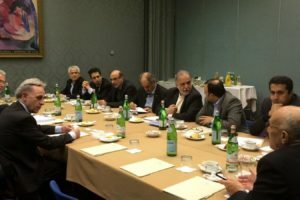 Italy - Iran Business Forum 2016 - IRASCO s.r.l. 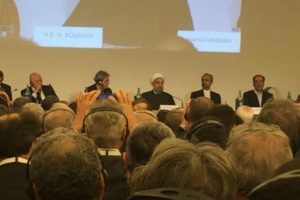 After almost two decades absence the Iranian president Hassan Rouhani made is first trip in Europe starting with Italy the 25ᵗʰ and 26ᵗʰ of January. 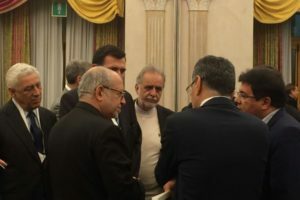 Then he traveled to Paris for a meeting with the French president, François Hollande, at the Elysée palace. 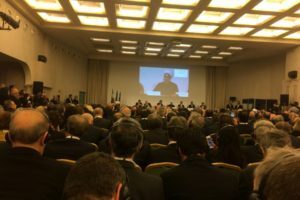 During his visit in Rome he met the Italian prime minister, Matteo Renzi, the president Sergio Mattarella and the Pope Francesco. 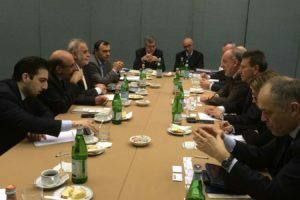 Europe was Iran’s largest trading partner before sanctions, and a large number of business delegations has been sent to the country since the nuclear agreement with the west was sealed in July. 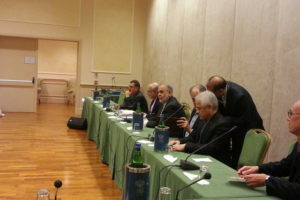 The end of sanctions, including the removal of EU’s embargo on Iranian oil imports, means that trade can begin again. 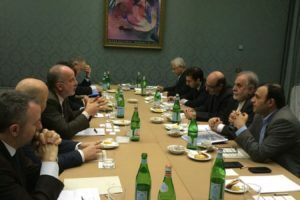 In particular Italy is the ninth commercial partner of Tehran in the world and the second in Europe: hence the need to talk about opportunities for collaboration. 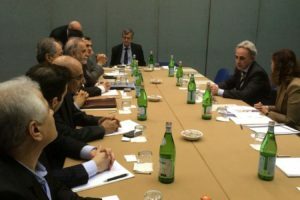 The visit of president Rouhani has been the opportunity to organize the Italy – Iran Business Forum in collaboration with Confindustria, ICE and Embassy of the Islamic Republic of Iran in Italy. 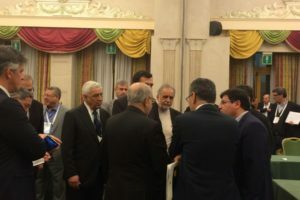 The meeting was the first after “JCPOA” (Joint Comprehensive Plan of Action). 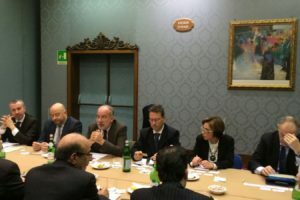 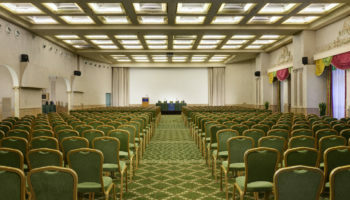 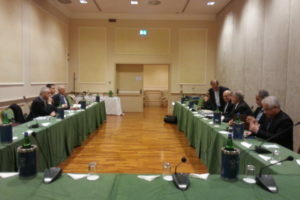 At this important meeting participated many Italian and Iranian Companies such as engineering, trading (export and import), suppliers, manufacturers. 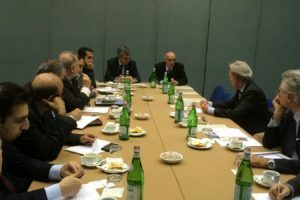 IRASCO as an Italian company joined this meeting to negotiate with Italian and European companies in order to say that it is ready to start new cooperation for different mine and industrial mining projects in Iran as a company with more than 20 years experiences to export goods in Iran.